Hey everyone! 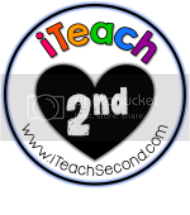 We are getting to that time: where we don't want to let go of those last moments of summer, but that Target Dollar Spot has us thinking about back-to-school. I have some tried and true back-to-school read alouds that I read to my students every year and I thought that I would share a few of my favorites for our primary bilingual students. 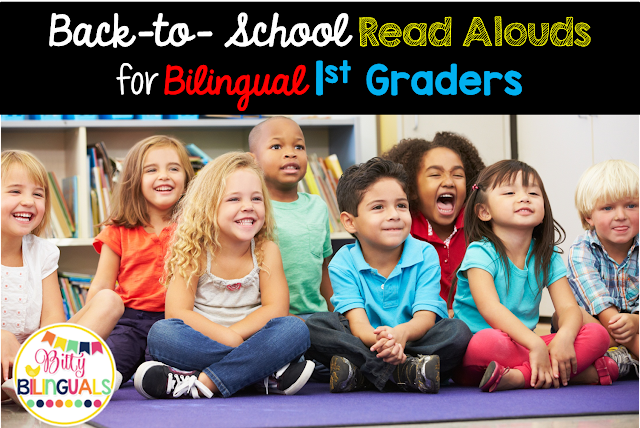 To start with this three-part series, I wanted to share some of my top read alouds for first grade bilinguals (click on any picture or link to purchase the book). Un beso en mi mano by Audrey Penn is a favorite (and a tear-jerker) of one of my good friends who teaches in a first grade bilingual classroom. It talks about going to school and missing your family, but knowing that they are always in your heart. Cristantemo by Kevin Henkes is another first week favorite! Cristantemo is in love with her name until she goes to school and the kids make fun of her name. This story is great about being proud of who you are! David va al colegio by David Shannon is a great book for teaching the rules for the first week of school! It is great to talk about what we do and don't do at school. There are so many extension activities that lead to a natural discussion of school expectations from this book. ¿Cómo van a escuela los dinosaurios? by Jane Yolen is another book that is great for discussing the rules and expectations of school. I like how it starts with non-examples of school behaviors and then goes into how we should behave at school. It sets up perfectly for a t-chart of school expectations. Clifford va a la escuela by Norman Bridwell is a great book for the first week of school because it gets the kids excited about a book series. The students will probably read a lot of Clifford books in first grade and how great is it to introduce this beloved character the first week of school? Así vamos a la escuela by Edith Baer is a great book for discussing school and education as a global concept. This book is perfect for comparing and contrasting different cultures while still staying on level for first grade. Finally, Junie B. en primer grado (¡por fin!) by Barbara Park is a great first month of school read aloud. First graders are excited about chapter books and they immediately relate with Junie B. As bilingual and dual language teachers we know how hard it is to find great books in Spanish; I would love to know what books you read to your kiddos for back-to-school! Comment below if you read any of these books with your firsties or if you have any other favorites that you would add to this list! 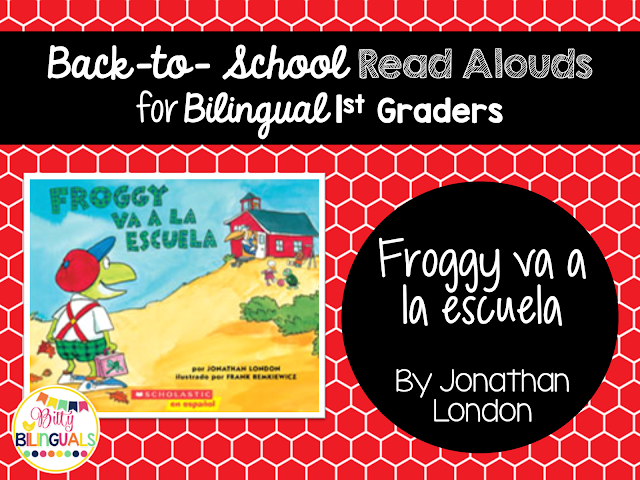 Come back tomorrow for more selections for back-to-school read alouds in a bilingual 2nd grade classroom! Bobbi these area all fantastic! Thank you for putting this post together. Thank you for giving us those titles. Can't wait to see the rest. They are going on my list. Love all of the ones you motioned! There's also, "Si llevas a in ratón a la escuela". 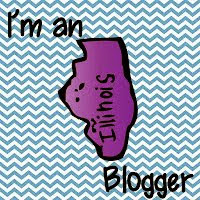 This is wonderful!!! 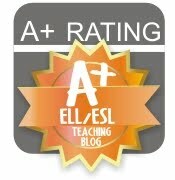 Do you know of any blogs I can take a look at that are geared toward ESL teachers? 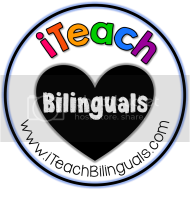 I'm going to share this with our bilingual teachers. Thank you for compiling this list! I have used almost all of these books but tend to forget year to year. I also like to use El secreto de la biblioteca when introducing my classroom library. I also like to read Ese no es mi trabajo! to talk about responsibility. It's a cute book about a family who doesn't want to take out the trash in their house - until they finally get fed up with the mess!